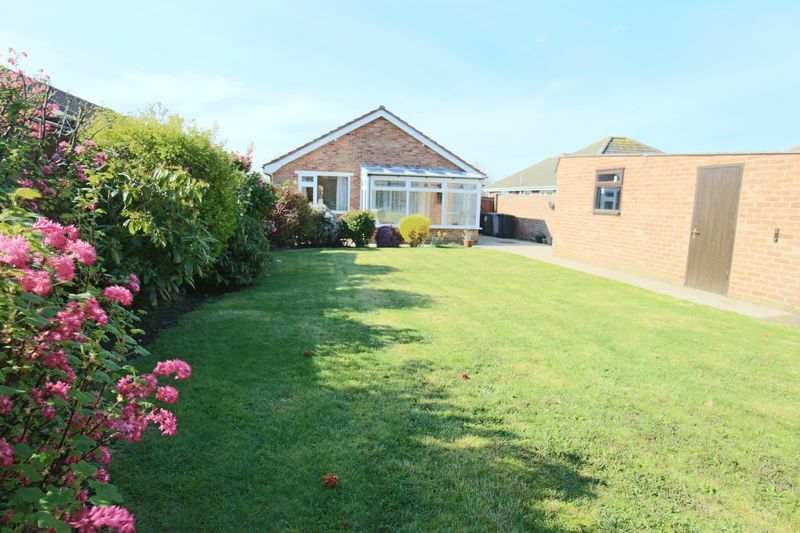 **WARNES BUILT BUNGALOW** pleasantly set back from the road overlooking small green, lovely size gardens and garage, 2 double bedrooms, spacious kitchen/diner, conservatory, immaculate order throughout. 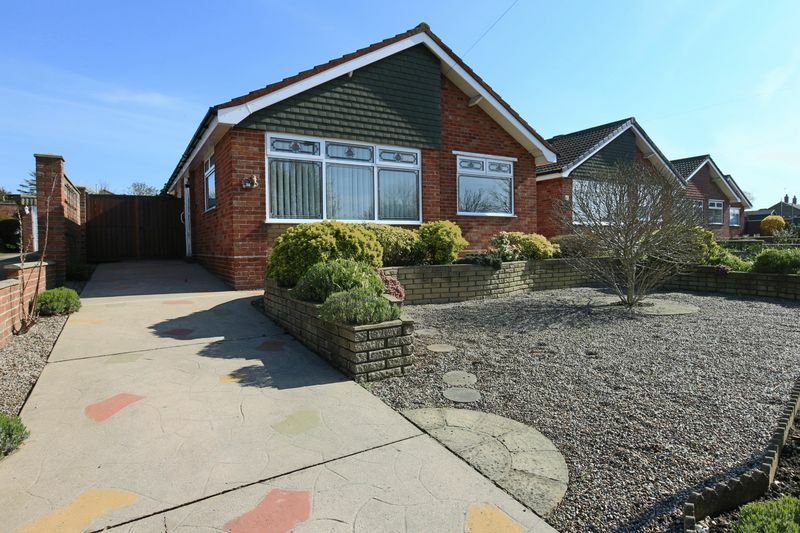 Warnes built bungalow set pleasantly away from the hussel and bussel on a small link road with views over communal green area. 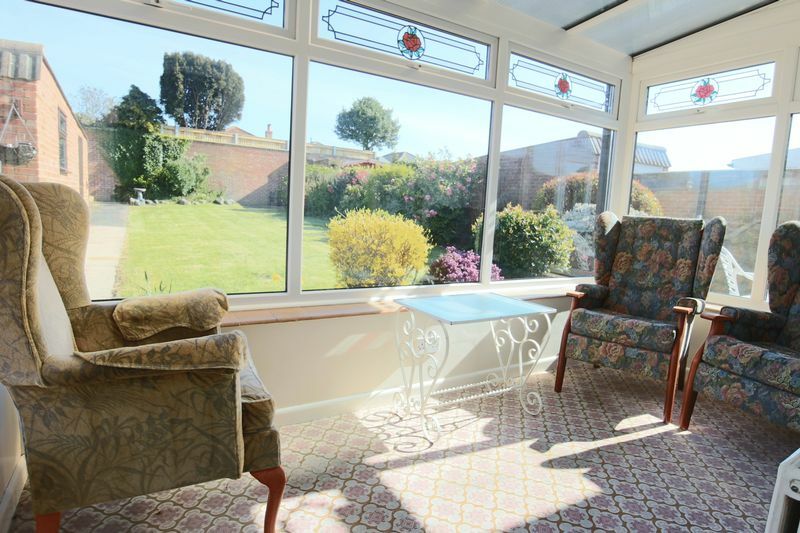 The bungalow offers rooms of generous proportion with a spacious kitchen/diner, connecting to a conservatory, which overlooks the lovely size rear gardens. 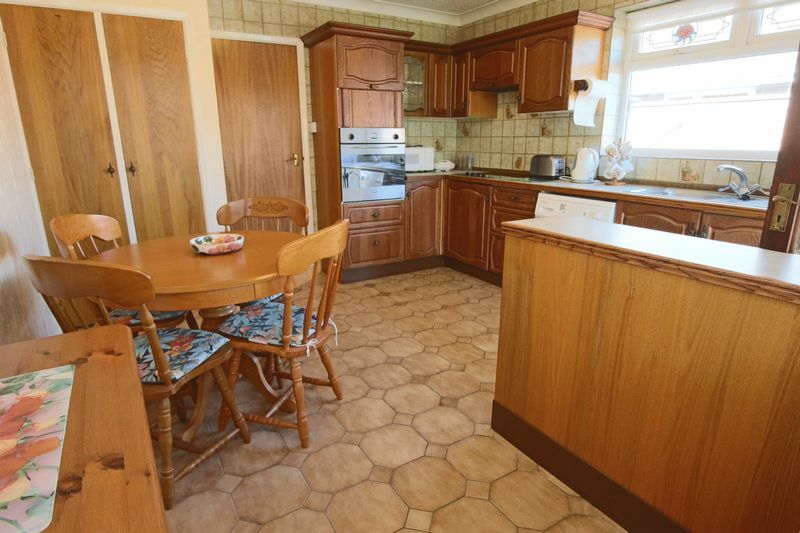 The bungalow is in immaculate order throughout but still offers great potential to update and create your own home. 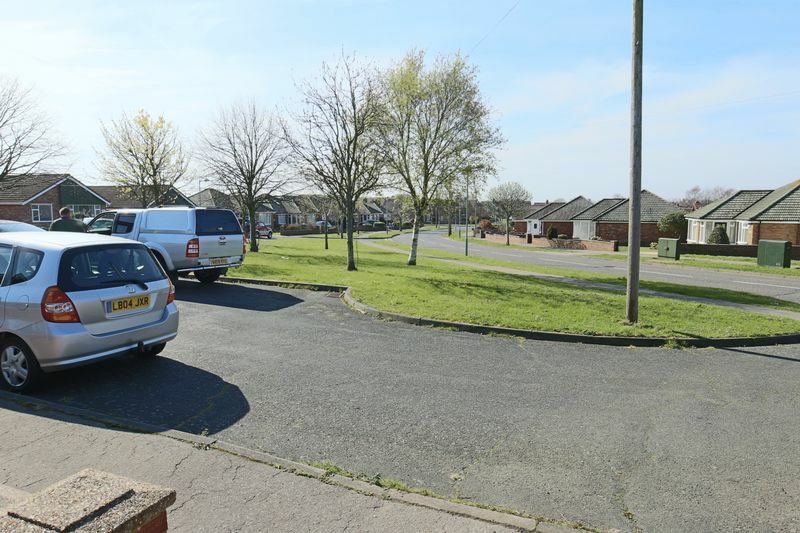 Located in North Lowestoft there is a small parade of shops nearby on Oulton Road and a Aldi supermarket nearby. 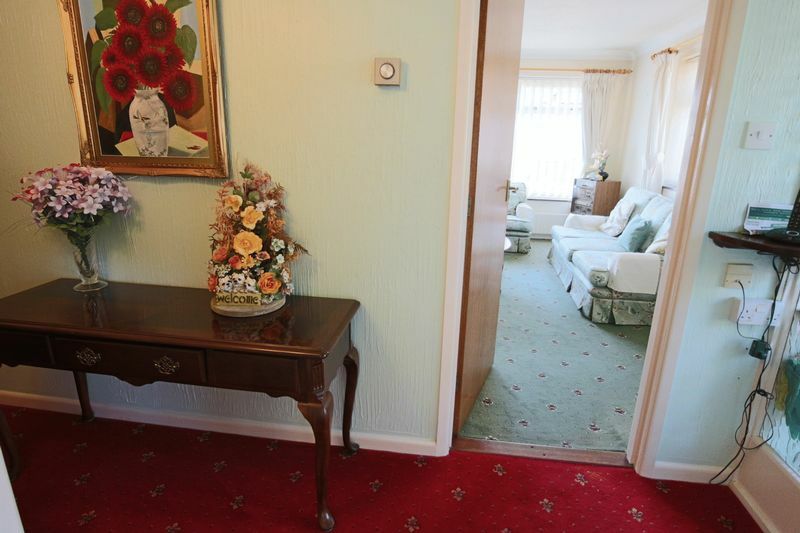 with fitted carpet, sealed unit double glazed door. 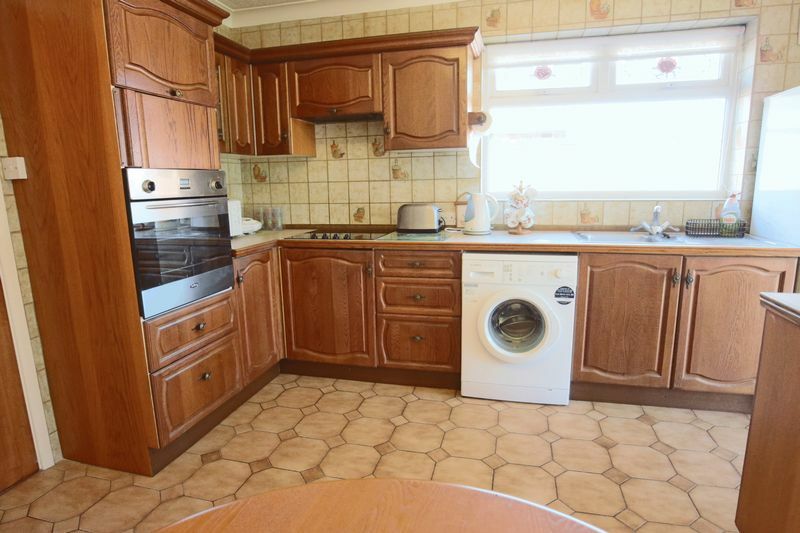 with fitted carpet, radiator, storage cupboard housing the gas meter and electric meters, fuse box. 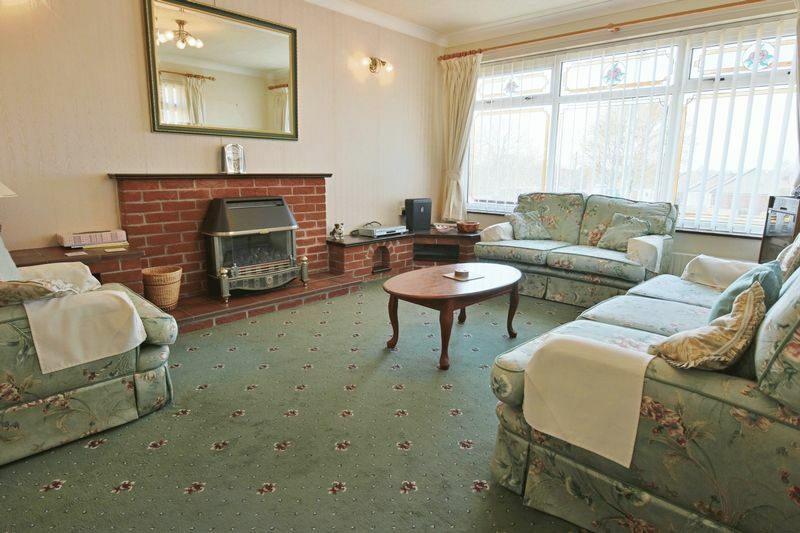 gas fire with coal effect set in brick fireplace with tiled hearth, matching plinths to either side, back boiler for the central heating, fitted carpet, double radiator, sealed unit double glazed window with leaded lights overlooking the front garden, textured and coved ceiling, tv point. 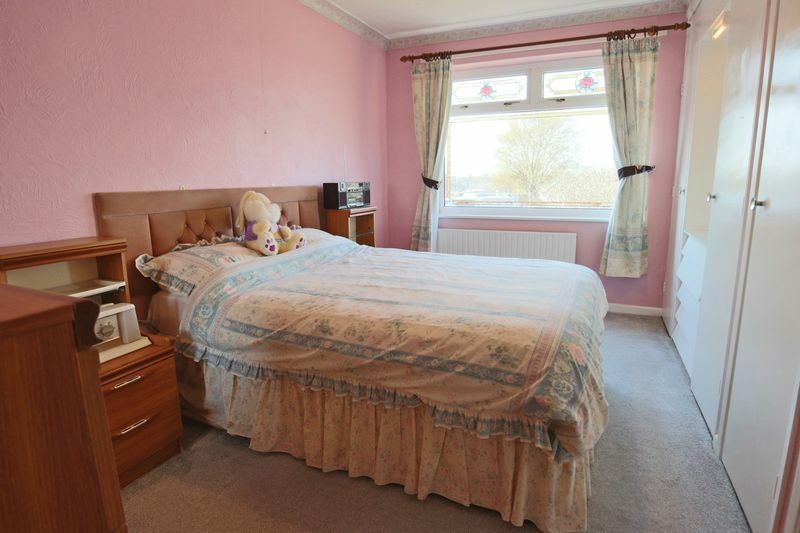 cushioned flooring, double radiator, sealed unit double glazed windows, giving access to the rear garden. 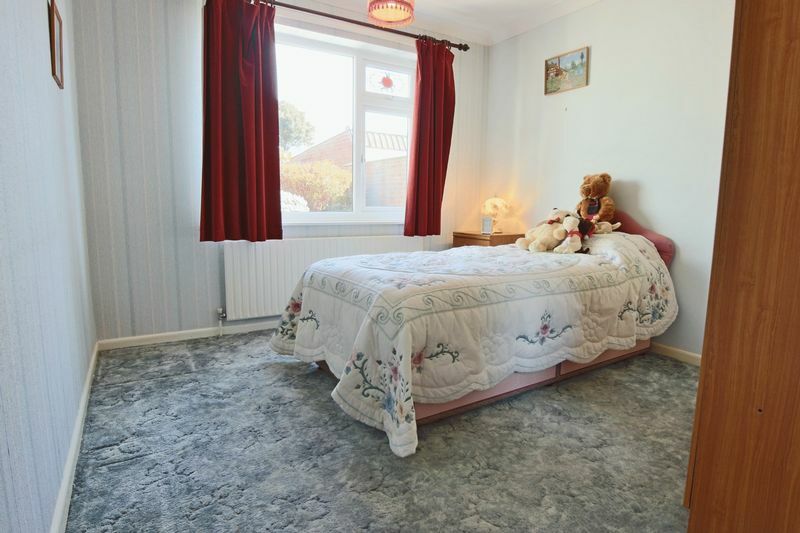 fitted carpet, radiator, sealed unit double glazed window overlooking the front garden, textured and coved ceiling, range of fitted wardrobe cupboards, airing cupboard with insulated hot water tank and range of shelving, tv point. 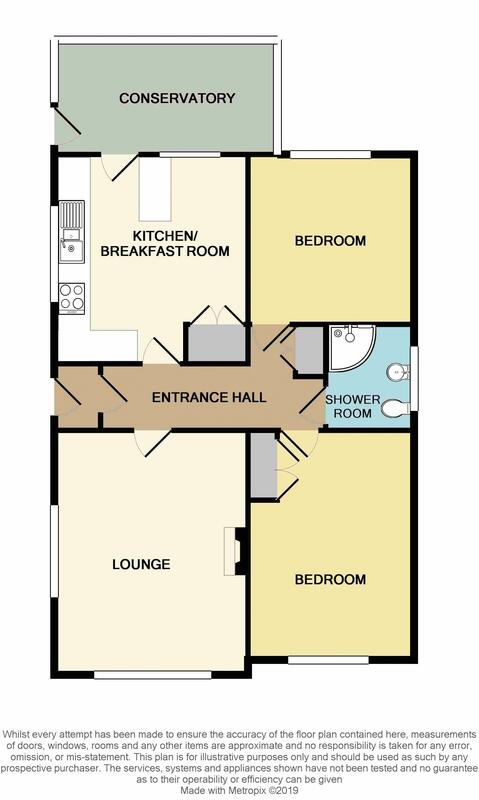 shower area, curtain and rail, handbasin with hot and cold water, low level wc, tiled, safety flooring, textured ceiling, extractor, sealed unit double glazed. 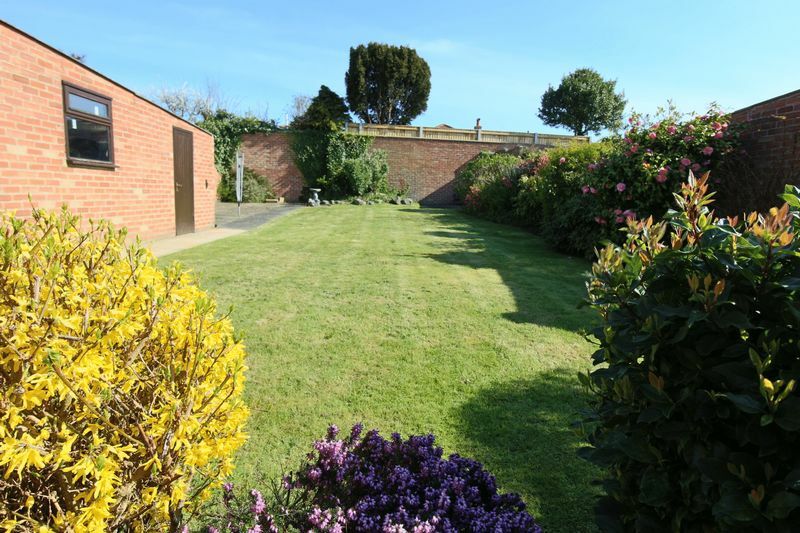 To the front, attractive garden with flowers and shrubs, driveway to the garage, double gates, outside water tap. 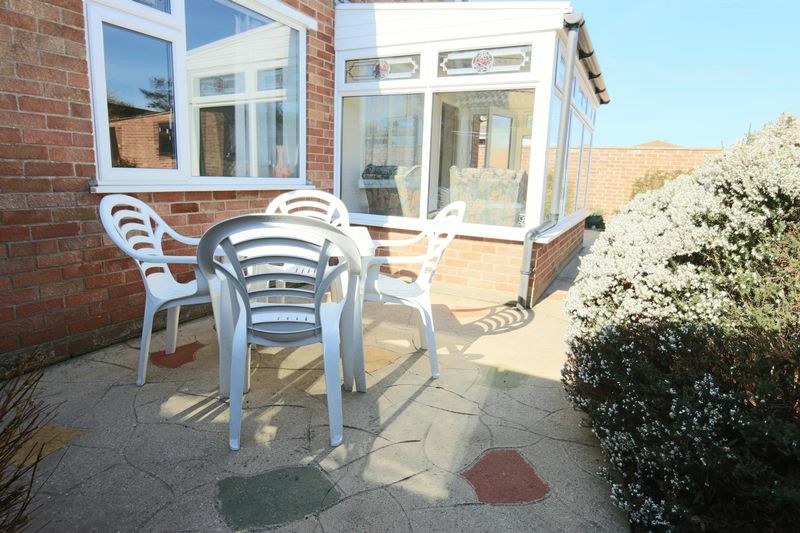 Attractive lawned rear garden with ample stocked flower borders, variety of shrubs and flowering plants, patio area, all enclosed by a high brick wall. brick with up and over door, light and power.